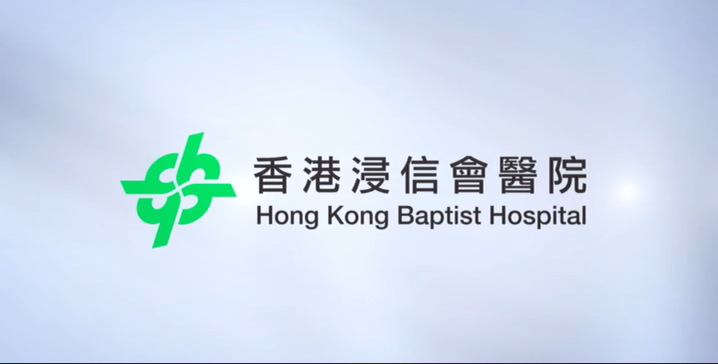 Hong Kong Baptist Hospital is the medical institution of the Baptist Convention of Hong Kong. As a Christian hospital, we strive to honour God by serving the needy with love and compassion. To accomplish our mission “In the Glory of God, for the Service of Man”, we stress the importance of providing holistic care in which one’s physical, emotional, and well-being aspects are being taken care of. Our Pastoral Care Department, formed by a team of enthusiastic chaplains, offers spiritual care and counselling services to patients as well as their families. 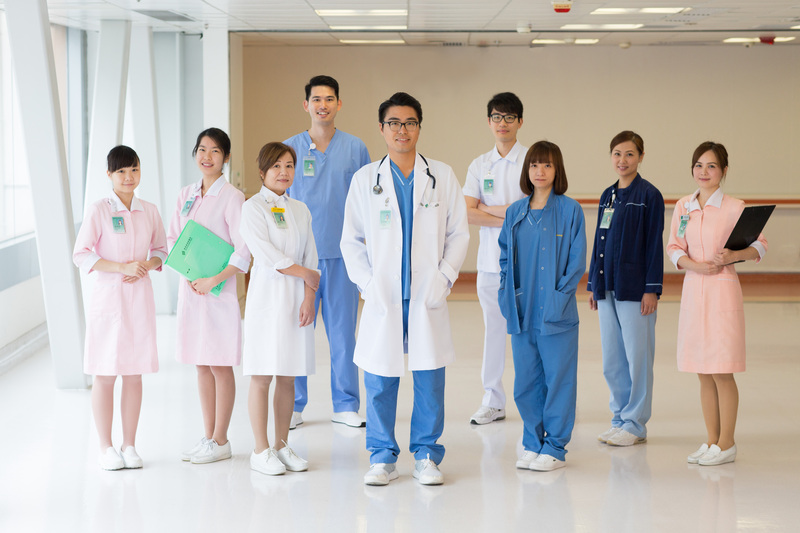 As a non-profit making organisation, we are keen to serve the society through utilising our professionalism – from the early foundation of Au Shue Hung Health Centre to the recent establishment of Kai Tak Community Health Centre, we have been actively introducing holistic care services to a wider spectrum. While fulfilling our Corporate Social Responsibility to the fullest extend through offering free medical check-ups and involvement in other non-profit making charitable projects, together we advocate health education and benevolence for the total benefit of the society. Serves as a one-stop platform for medical practitioners who are in pursuit of professional advancement, the Institute of Professional Education is also a cradle for nurturing professional nurses which contributes substantially to the industry. With ongoing development in a range of services and investments in technologies, we now offer more than 30 Medical Centres and Paramedical Services, 24-hour Out-patient Clinic, Orthopedic Out Patient Specialist Clinic, and other specialist clinics, including the Chinese Medicine Clinic. We have more than 2,200 staff and own more than 860 beds. With strengths we flourish and unity we value, we will continue to upkeep ourselves to ensure that our patients and their families will receive the highest quality of services and care. Hong Kong Baptist Hospital was formerly a small clinic that started to provide medical services as early as in 1950, and gradually commenced its full operation in 1963. Having adopted an innovative approach over the years, it is now a well-developed, full-scale private hospital that continues to explore new chapters.